Sundarban Courier Service is a customer-driven company and dedicated to fulfill and understand customers’ needs. As a result, it has taken higher level steps to achieve customers’ satisfaction with quality services and reliability. The company is technologically advanced than other courier companies in the country. It makes timely fulfillments for the customers’ and recipients’ satisfaction. The company head office is in Dhaka and it has more than 600 branches & agencies across Bangladesh and Malaysia. It manages distribution and delivery of the clients’ requests rapidly. All sorts of customers are engaged with it to get timely delivered services. It has active customers of persons, foreign organizations, Government offices, National and Multinational Mobile Companies, Insurance & leasing companies Banks, Corporations and many more. 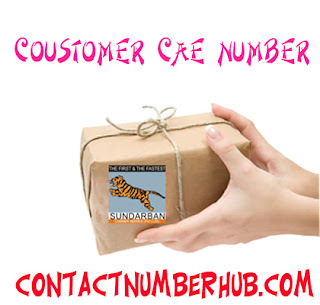 The Sundarban Courier Service is providing its services all over the country with more than 600 branches and agencies. It also expanded the international services to Malaysia. You will get complete information relating to the customer care services with addresses of the Sundarban Courier Service. You will get expected branch and agency numbers to get its services. You will get inclusive information relating to the courier services, including its contact numbers, Addresses, Head office and branch office addresses across the country.